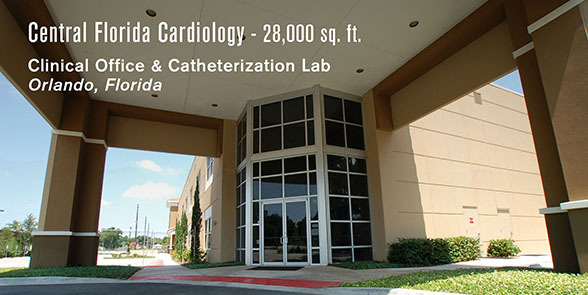 CDG Healthcare Facilities is founded on one simple principle: to provide our clients alternative methods of project delivery, in an expedited fashion, with no hidden costs. 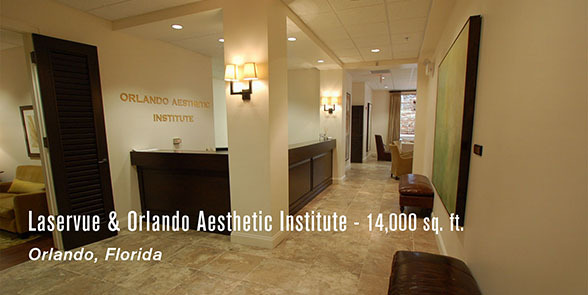 Our services are customized for the specific needs of each client. 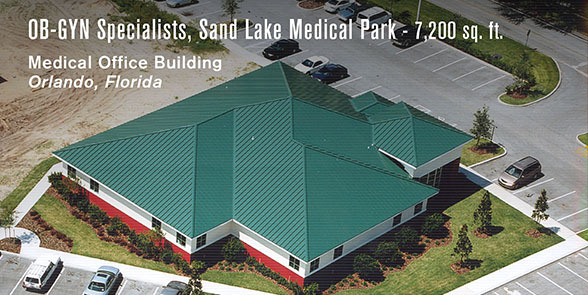 Our design-build process of facility development provides clients with several advantages over traditional project delivery methods. 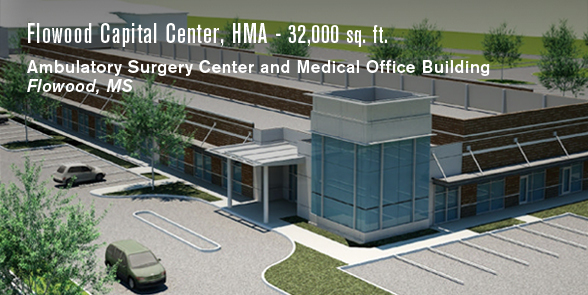 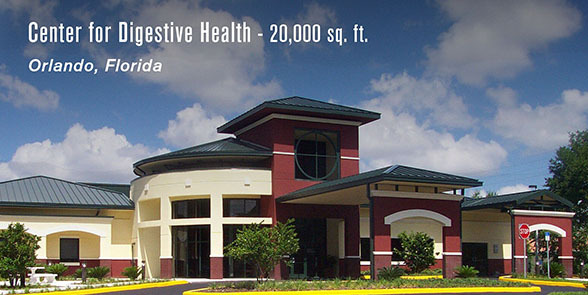 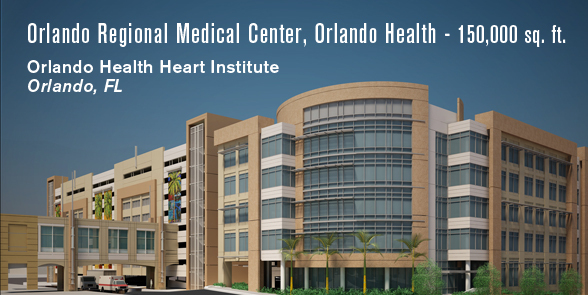 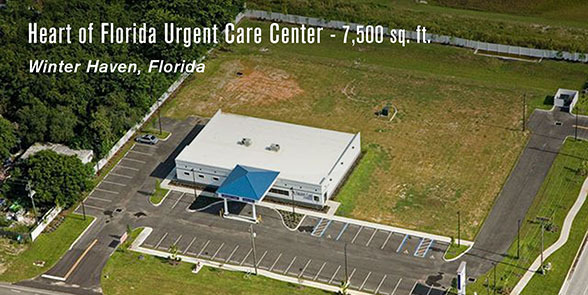 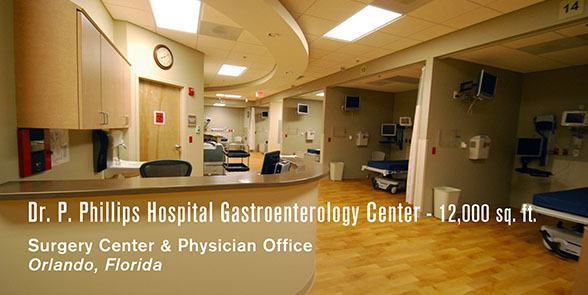 CDG Healthcare Facilities professionals have proven experience in development, architecture, interior design, construction, finance, and management.